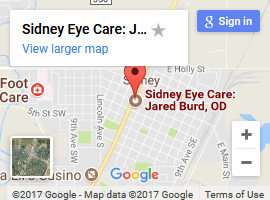 Dr. Cavanaugh is retiring after 38 years of practicing in Sidney. Join us in thanking him for his years of service as a physician and his involvement in the community. 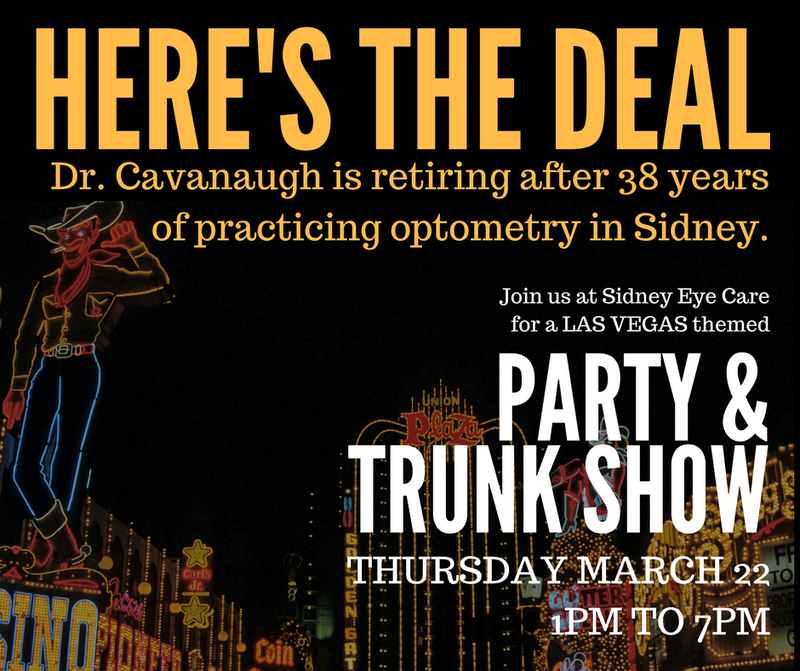 Stop by Sidney Eye Care anytime between 1 PM and 7 PM on Thursday afternoon to celebrate retirement with Dr. Cavanaugh at our Las Vegas themed party and trunk show. 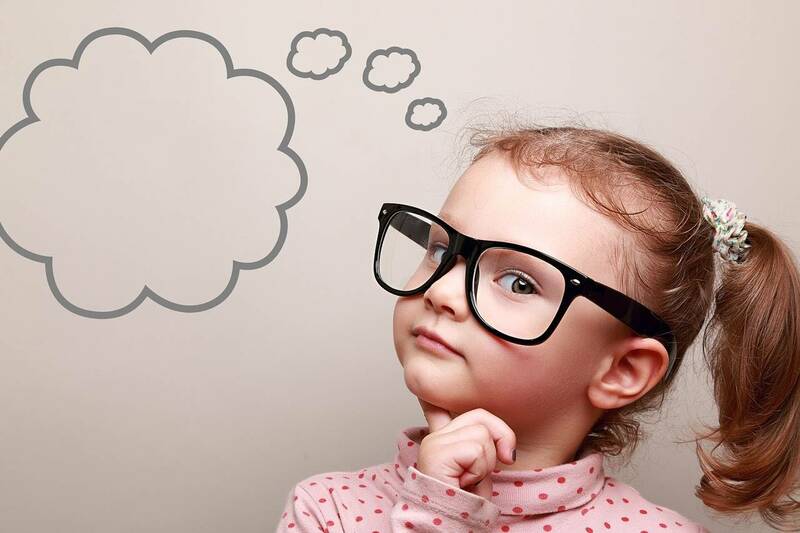 Have a treat or a cup of coffee and play games for a chance to win prizes. Our vendors from Maui Jim, Aspex, Optika, and Classique will be here with a huge selection of frames, and their frame lines include BMW, C-Zone, Divaldi, Greg Norman, Maui Jim , Mizayka, Nat & Coco, and William Morris.Take advantage of exclusive trunk show pricing on a new pair of glasses or sunglasses.